HomeRippleRipple’s XRP: A falling wedge breakout? Ripple’s XRP: A falling wedge breakout? XRP breaks out of what clearly seems to be falling wedge. Volumes would be key to sustain this breakout. XRP, the third largest cryptocurreny by market capitalisation, has given a falling wedge breakout on the long term chart, which is potentially bullish for the prices. However, the key to this breakout sustainence is volume driven price rally from here. 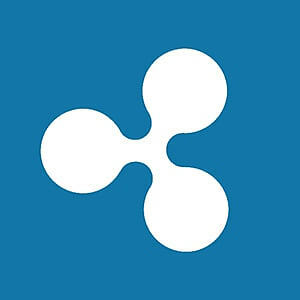 XRP/USD is about 2 percent up on day at $0.361, just around the high of the day. On the daily chart, the crossover of prices from upper end of the falling wedge is all that the bulls needed to continue their charge up. If volumes flare up in the next few sessions, then there is every likelyhood for XRP to more than double in price from here. Two immediate resistances staring at bulls are at $0.39 and $0.46, crossover of these levels along with higher volumes would be enough for the prices to keep heading North. Is It Officially Alt-Coin Season?